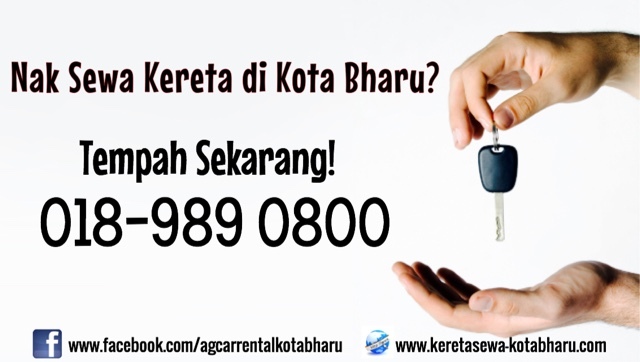 Want To Rent, Lease or Chauffeur Vehicle in Kota Bharu ? We provide the vehicles, you just need to take the keys and drive on your own. It’s easy and simple, isn’t it? Do not forget to visit our website as well, surely we will not disappoint you ! Your satisfaction is our priority.